We are passionate about one thing: helping you get lean, fit and healthy! Our company has been helping people reach their body transformation goals for over a decade. 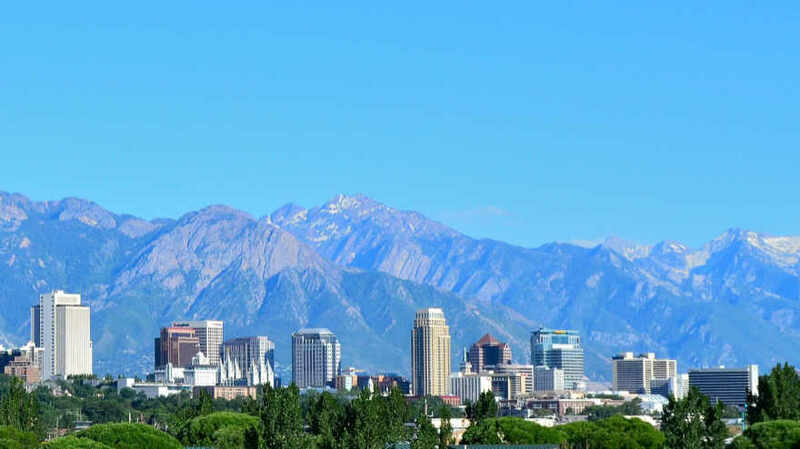 We are based in Salt Lake City, Utah. On this new website, our dedicated team of researchers will share our best tips and secrets. We want to help you find your quickest path to achieving your weight loss, fitness, and health goals. If you have any suggestions, comments or questions, don't hesitate to contact us.